Cheap Tricks #31: Put a Sharpie in Your Camera Bag. Consider carrying a sharpie in your camera bag. 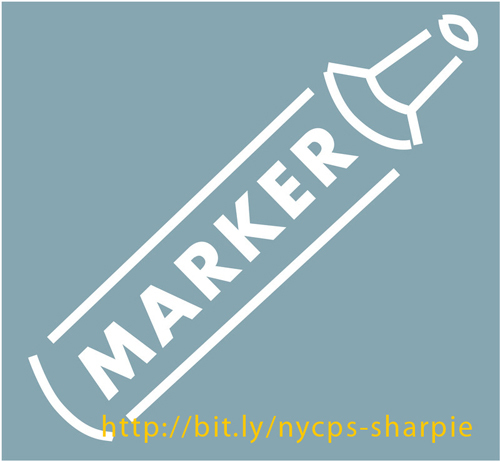 No, not just any marker but a Sharpie or any marker that will write on a glossy surface. Why? Because you never know when you might need to write on a memory card or something similar. You may occasionally find yourself needing to make a sign for your picture as well.